Please note: This website is currently in the process of being built. It will be completed shortly. In the meantime, you are welcome to browse! 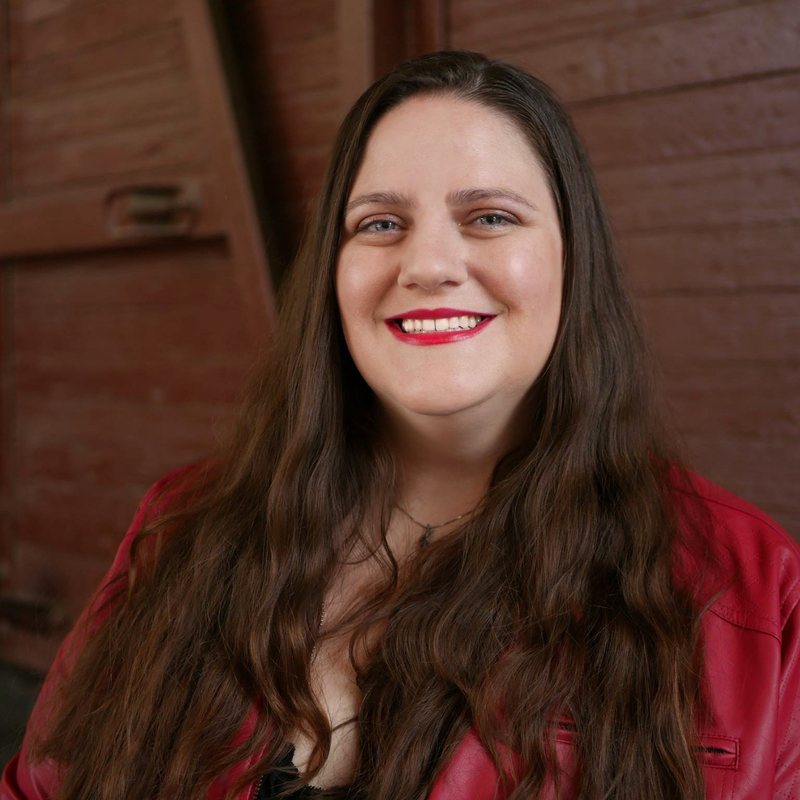 Jodie has lived her entire life in Los Angeles, California with the exception of a two-year "vacation" in New York City where she earned her MFA at City College. Jodie is a true child at heart. She immerses herself in stories and is passionate about the heart and imagination of human beings. Her hobbies include travel, reading, attending conventions and creating - anything! She is proud of having traveled to 19 countries and 48 states. She believes seeing the world and learning about different cultures and people is paramount to learning about life in general. Jodie also has a passion for geekdom. She loves Doctor Who, Harry Potter (she is a proud Hufflepuff), Supernatural, Disney, Marvel, DC, and can binge just about any TV show. When it all comes down to it, it's about stories. Stories are a tool for understanding and growing in life. Jodie is obsessed with stories and the people who tell them because she truly believes that stories have the power to assign meaning to life and inspire us to fly. Jodie has many creative outlets. She excels at writing, graphic arts, performance arts, film production and just about any challenge you can throw at her. Explore the links above to find out more about each of her creative outlets. 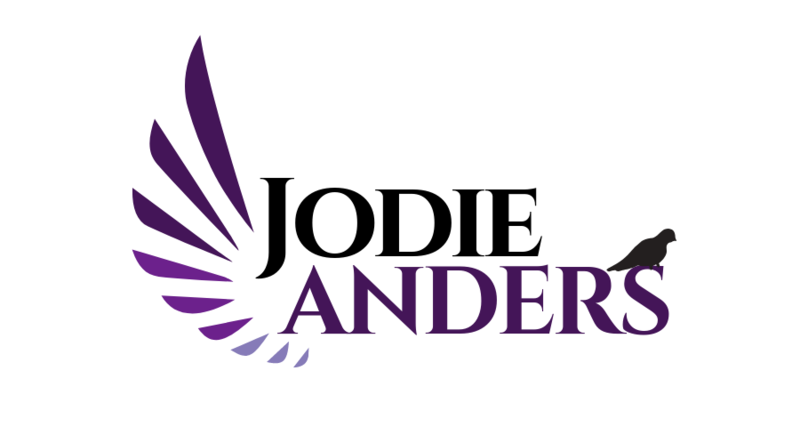 Explore Jodie's pages to learn more about her skills. Visit the news page to see upcoming releases and appearances.